Shawn Nygaard is an archetypal astrologer based in Minneapolis, Minnesota. 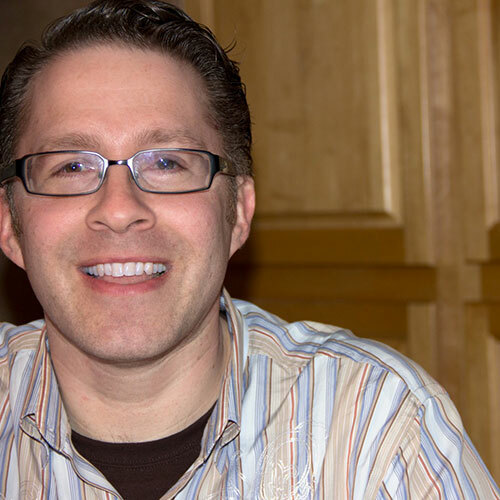 In addition to private readings, Shawn has created and taught astrology classes in the Twin Cities for over a decade, focusing on the in-depth meaning and imagery of the astrological symbols. He has been a regular speaker at Nightlight Astrology, as well as the Minnesota Jung Association. In 2015, he spoke at The 47th Annual Conference of the Astrological Association, and most recently spoke at the 2017 NCGR Conference. In 2011 he hosted the internet radio show “Imagine That!” about archetypal astrology. His writing has been published in The Mountain Astrologer. Shawn has a great love for the arts and culture in general, which he weaves into his teaching, as they greatly enhance archetypal astrology. Shawn is a graduate of the CMED Institute in Chicago, where he studied archetypes and symbolism with Caroline Myss. Shawn joined MISPA as a tutor in 2017.